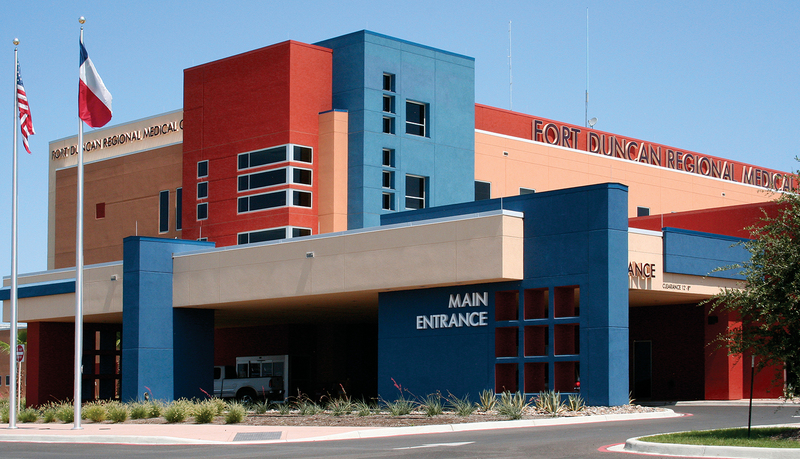 Fort Duncan Regional Medical Center’s mission is its commitment to excellence in serving patients by ensuring quality in medical care. 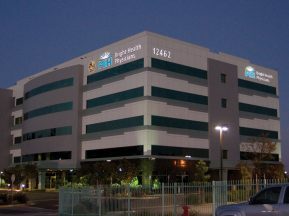 The center is owned and operated by a subsidiary of Universal Health Services, Inc. (UHS), one of the nation’s largest hospital management companies. 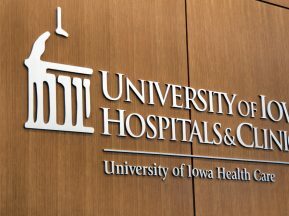 UHS has partnered with HKS, Inc., one of the top five architecture firms in the U.S., to develop hospitals nationwide. 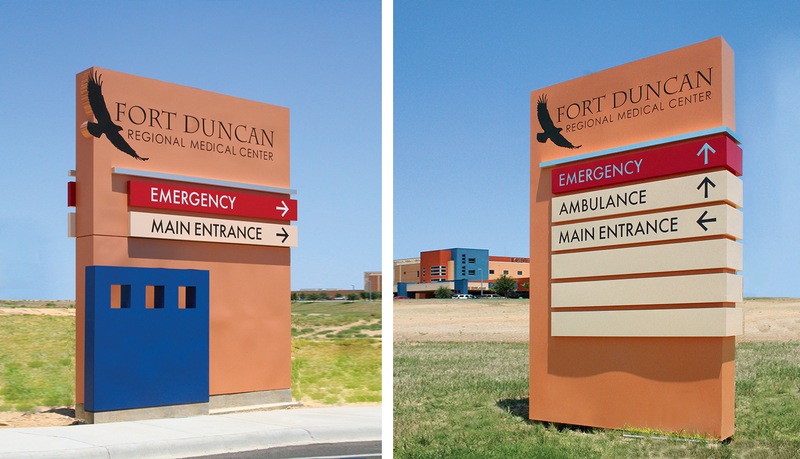 UHS and HKS needed a partner they could trust to fabricate and install the interior and exterior signage at the Fort Duncan Regional Medical Center facility. 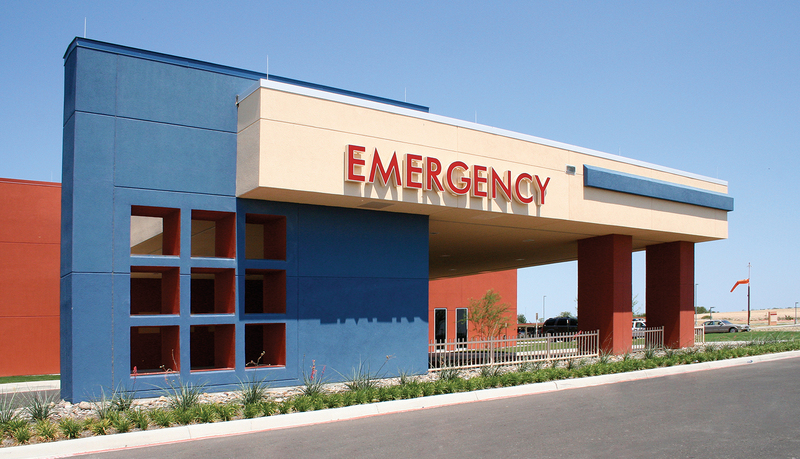 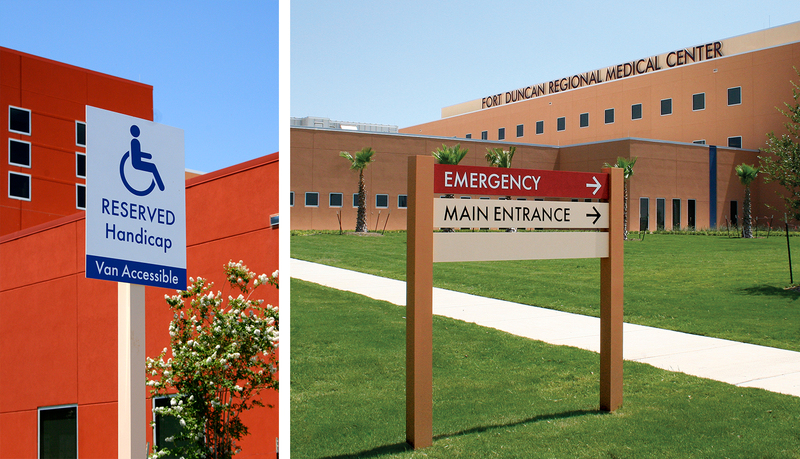 Based on previous successful projects, UHS and HKS turned to ASI as a trusted partner to deliver the complete signage solution for Fort Duncan Regional Medical Center. 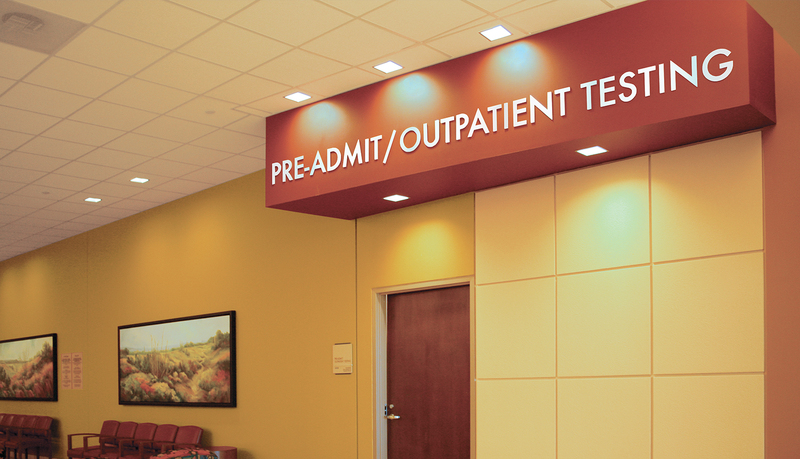 ASI delivered a signage solution to this facility, providing full-service project management, manufacturing, and installation. 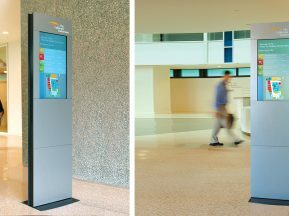 The exterior monuments integrate the same color scheme as the building and provide a decorative appeal while directing visitors. 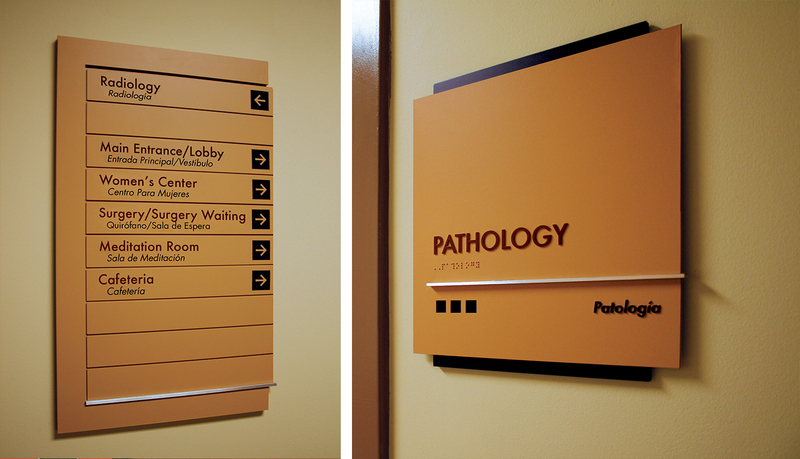 Custom exterior post and panel signs also direct visitors to their destinations within the facility. 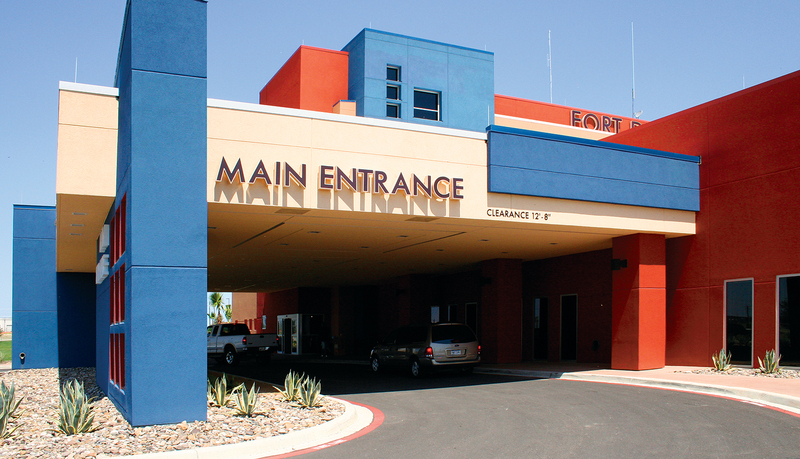 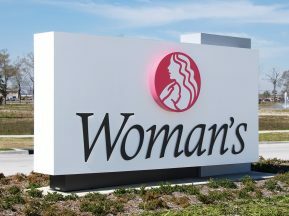 The exterior solution includes dimensional lettering to identify buildings and entrances. 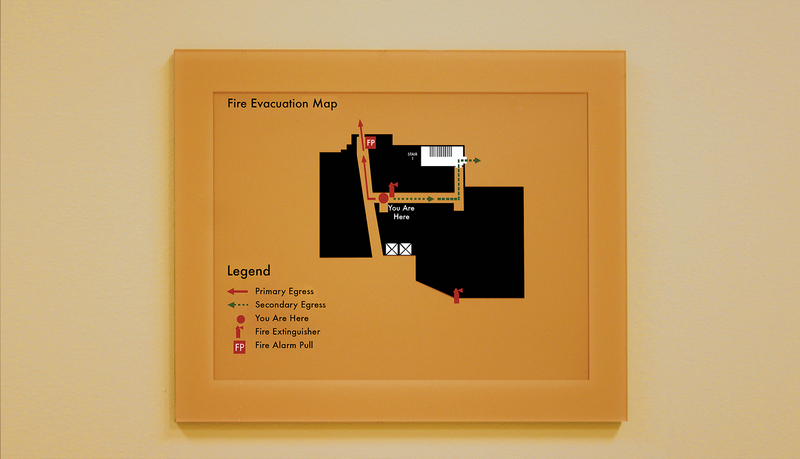 The interior signage provides simple yet elegant wayfinding. 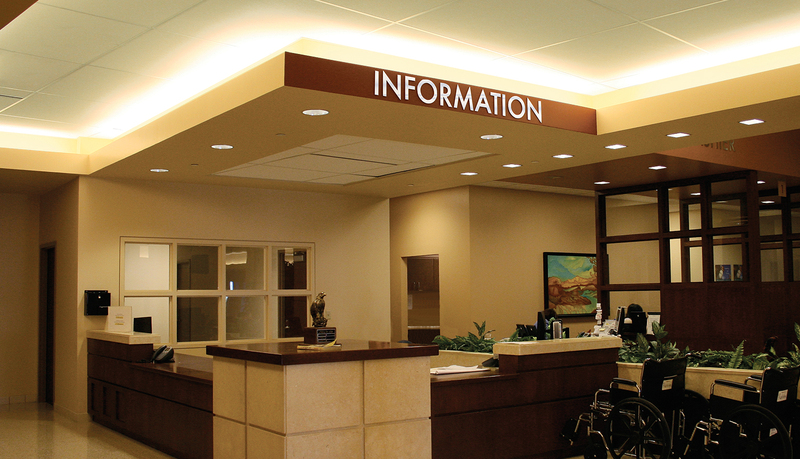 The color scheme of the signs blends well into the interior décor while remaining highly visible. 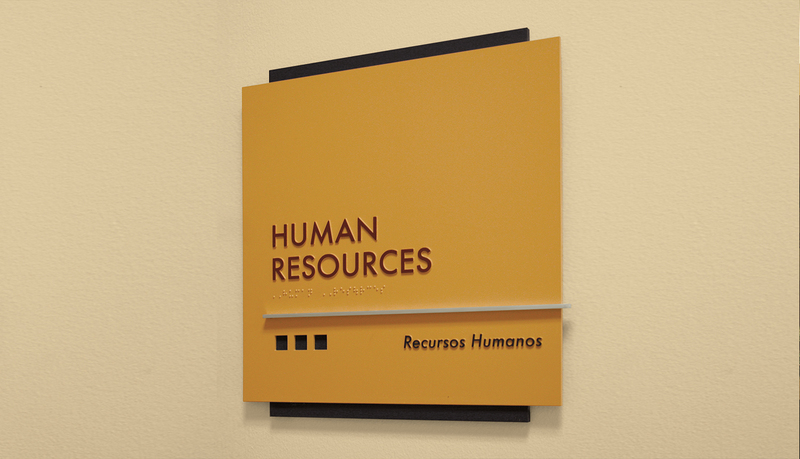 The relationship between ASI, UHS and HKS represents an ideal partnership built on respect, trust and experience.